Nashville, TN – Another round at McCabe Golf Course. 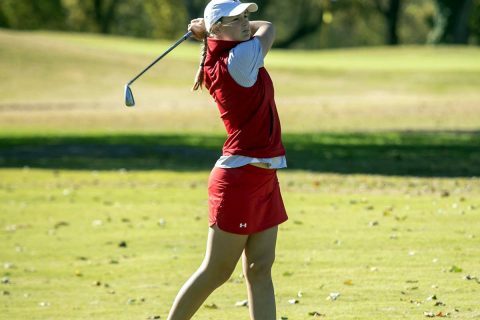 Another record down. 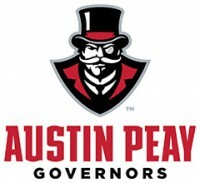 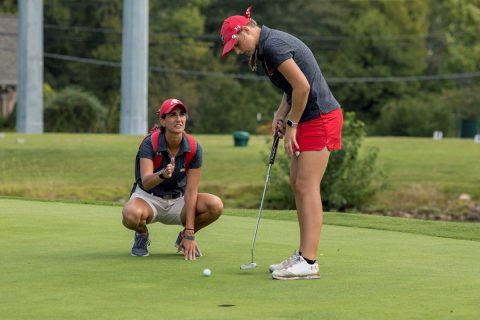 Austin Peay State University (APSU) women’s golf finds itself four shots clear of the field after an opening-round 288 shattered the previous mark of 291, set at last year’s Town and Country Invitational, also won by the Governors. 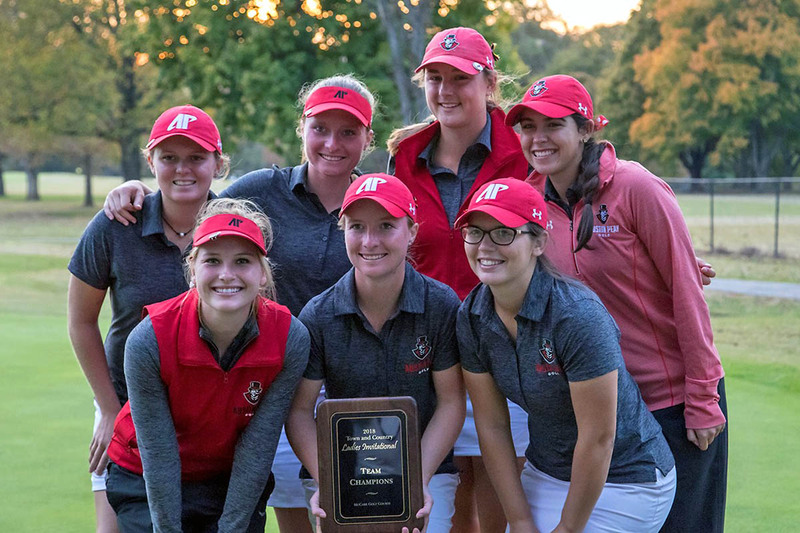 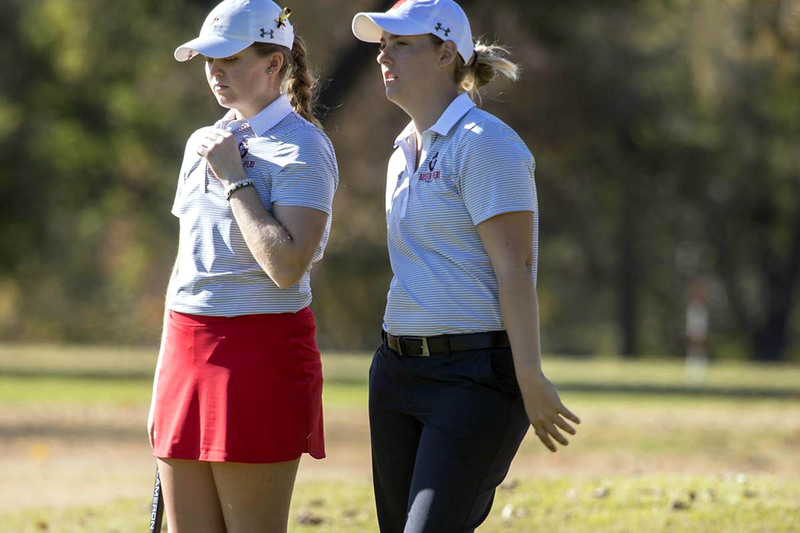 Clarksville, TN – Austin Peay State University (APSU) women’s golf team looks to close out its fall with the same result the Govs enjoyed a year ago—a victory—when they defend their title at the 2018 Town and Country Invitational at McCabe Golf Course in Nashville. Muscle Shoals, AL – In a first in Ohio Valley Conference history, a pair of coaches from the same program shared OVC Women’s Golf Coach of the Year honors, with current head coach Amy McCollum and former head coach Sara Robson combining to earn Coach of the Year accolades from their peers around the league. 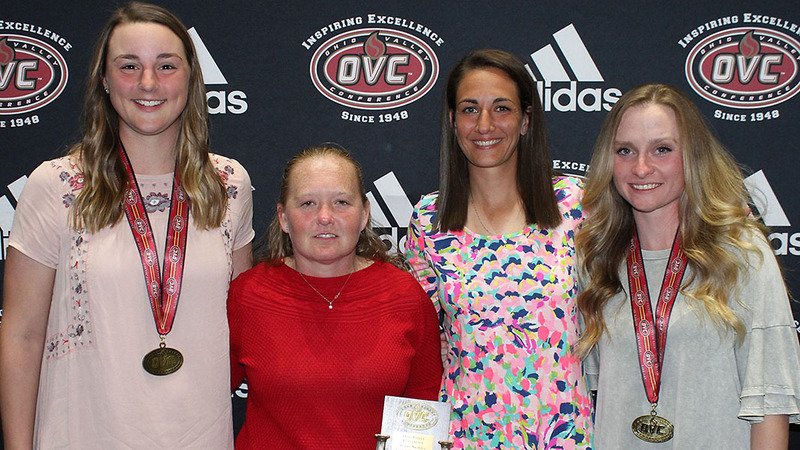 This was announced Monday at the annual postseason awards banquet following the opening round of OVC Tournament competition, and it was not the end of accolades for Austin Peay. 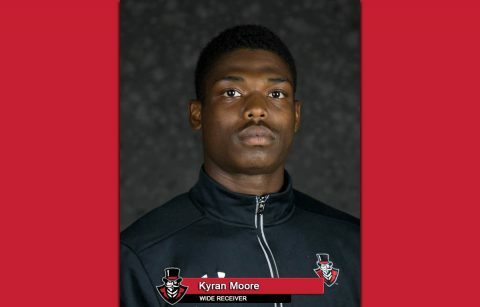 Clarksville, TN – Senior wide receiver and return specialist Kyran Moore, of the Austin Peay State University football team, has been named the Copies in a Flash APSU Athlete of the Week. Moore was named STATS FCS National Special Teams Player of the Week for his performance against FBS No. 17 UCF, which included a 91-yard kick return for a score in the second quarter. 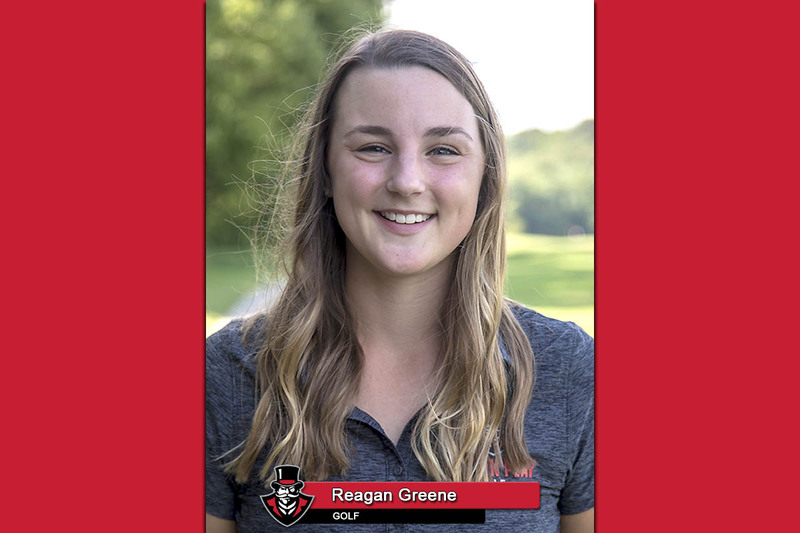 The Bessemer, Alabama native also hauled in five catches for 130 yards and a touchdown, accumulating a 2017 Division I-best 363 all-purpose yards on the day. 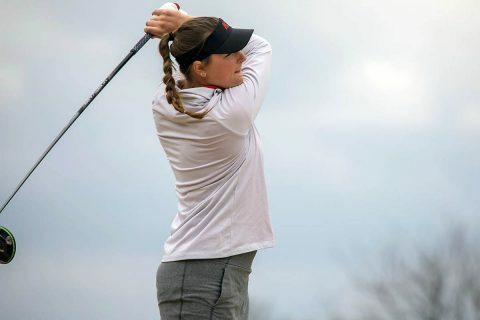 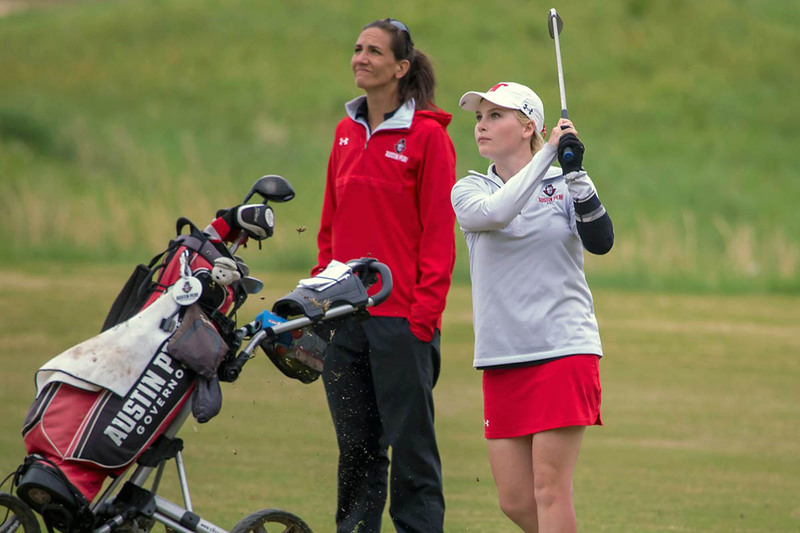 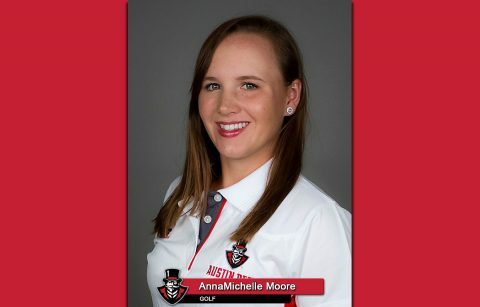 Brentwood, TN – Senior Austin Peay State University women’s golfer AnnaMichelle Moore has been named adidas® Ohio Valley Conference co-Women’s Golfer of the Week, the conference office announced Wednesday.